Some items in an auction have what’s called a reserve price, and some have no reserve – but what’s the difference between the two? 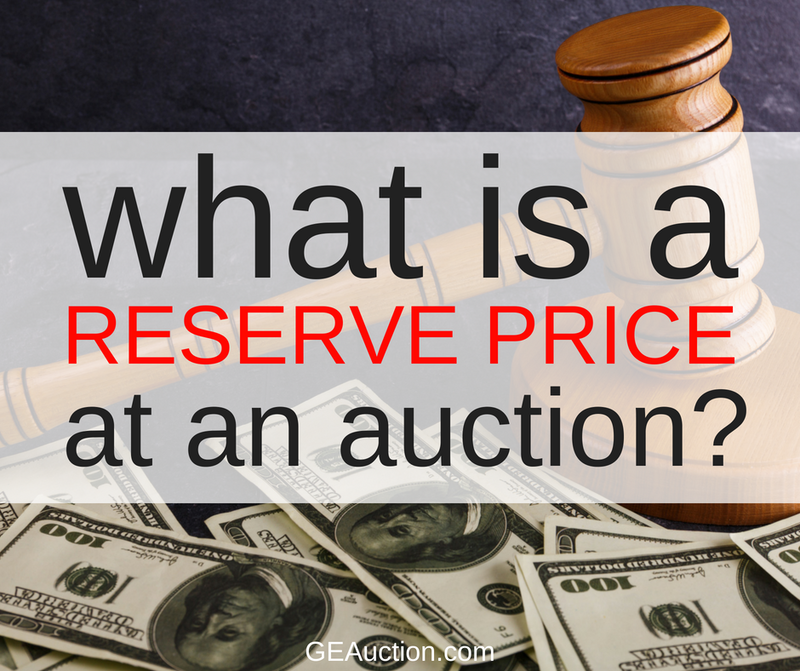 What is an Auction Reserve? 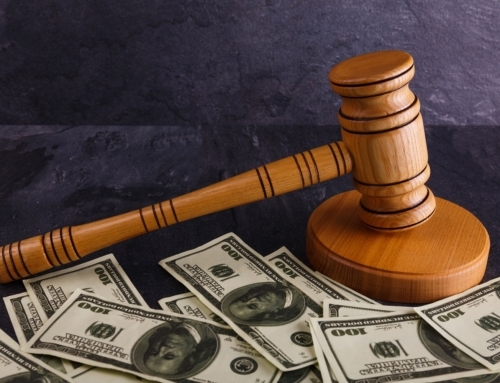 An auction reserve is the minimum price the seller is willing to accept for an item. In this type of auction, the seller is only obligated to sell the item if the bid amount meets or exceeds his or her reserve price. This reserve price protects the owner of the item from having to part with it for less money than he or she wants to. A seller is selling a vehicle at auction. He sets a reserve price of $6,000. The auctioneer opens the bidding at $4,000 and bidders work their way up until the price is $5,900. Nobody wants to bid more than $5,900 for the vehicle. The auctioneer removes the vehicle from the auction because the reserve price has not been met. Someone who decided to sell everything and start over is selling an antique glass collection at auction. She sets a reserve price of $150. The auctioneer opens the bidding at $75 and bidders quickly work their way up to $200. The bidding continues until nobody else wants to bid. At that point, the auctioneer confirms that the highest bidder will buy the item because it met – and exceeded – its reserve price. Pro tip: If you’re a seller who wants to set an auction reserve price, make sure you talk to the auctioneer about it before you make a decision. You could alienate potential buyers who are looking for a bargain – and your item may not sell. The auction house you’re working with can give you specific guidance. 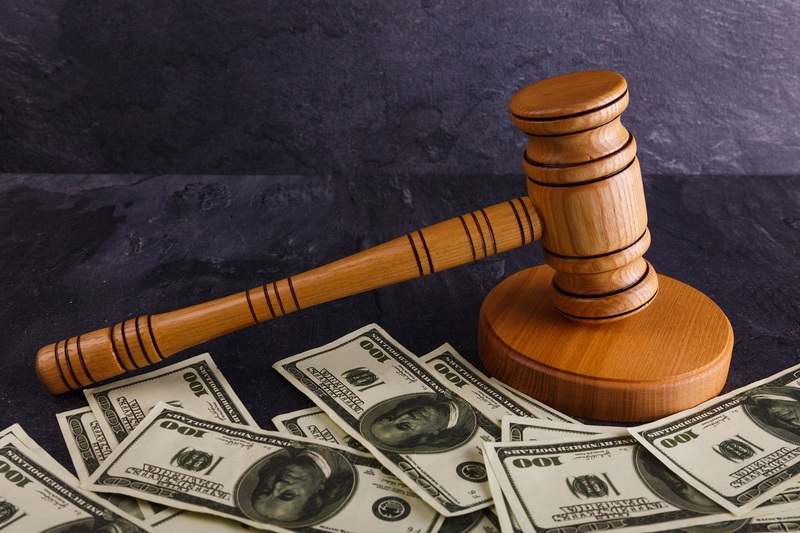 What is a No-Reserve Auction? In a no-reserve auction, the item must sell if someone bids on it in a timely manner. For the most part, items put up for grabs in a no-reserve auction will sell – unless nobody at all bids on them. Many people feel that one of the biggest benefits to a no-reserve auction is that it can draw in a larger number of bidders who are looking for a deal. In this type of auction, there can’t be a minimum bid; neither can the seller reject or decline any bid. Typically, more bidders equals higher sales prices. Are You Thinking About Attending an Auction? If you’ve never been to an auction before, here’s what to expect at your first auction. While you’re here, check out our five auction tips for beginners and find out about our upcoming auctions. We’d love to answer your questions about holding an auction to sell your belongings, as well, so please feel free to call us at 904-806-4274. You can also check out Great Expectations Auction & Estate Services on Facebook to look at current offerings and discover upcoming sales.